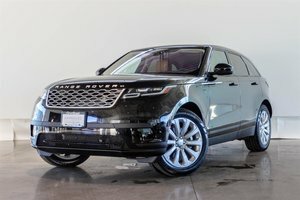 Take Advantage of Holiday Savings on Our Remaining 2018 Velars! We are even Including an Additional 2 Years of Factory Warranty! 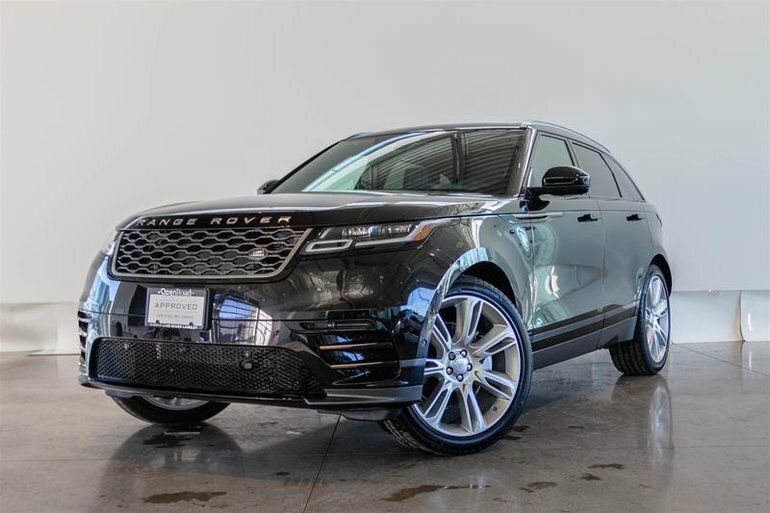 This Absolutely Stunning Velar is finished in Santorini Black Metallic Paint on the Rare Eclipse/Ebony Perforated Leather Interior with Light Oyster Contrast Stitching. This Example comes powered by a 3.0L Supercharged V6 Motor Producing an impressive 380HP and produces a beautifully Exotic Exhaust Note. 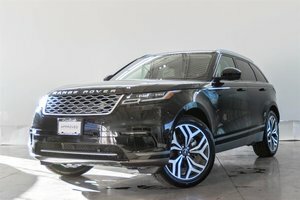 Options on this very Well Equipped Velar Include the Climate Package including Heated/Cooled Front Seats with Heated Rear Seats, Heated Steering Wheel, and Heated Windshield, Active Rear Locking Differential, 22" 7 Split-Spoke Alloy Wheels, Full Extended Leather Upgrade, 20-Way Power Front Seats with Massage Function, Configurable Ambient Lighting, Head Up Display, Surround Camera System and so much more! 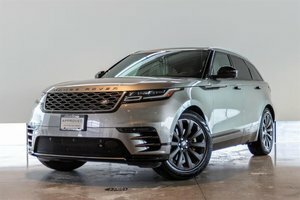 Find Premium Features Standard on the Velar such as Keyless Entry with Push Button Start, Navigation, Rearview Camera with front and rear parking sensors, Blind Spot Monitor, Driver Condition Monitor, Bluetooth Cellular, Panoramic Sunroof, Digital Instrument Cluster and more! Finance at just 3.9% for up to 72 months! Visit Jaguar Land Rover Langley to book your test drive today! 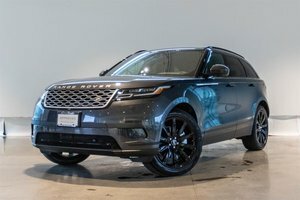 Interested in the 2018 Land Rover Range Rover Velar P380 SE R-Dynamic ?